In late 1991 a new association was formed to help insure that the quality of water and recreational opportunities are maintained and improved on and around the Little Lagoon in Gulf Shores. Today the rapidly growing organization includes nearly 300 family memberships. There are so many people who love all the things the Lagoon has to offer. By joining together we’re in a better position to achieve results that are in the best interest of the Little Lagoon. 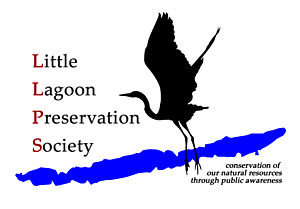 The Little Lagoon Preservation Society is a not-for-profit organization and contributions are tax-deductible. We sample surface waters at five sites in Little Lagoon every two weeks and measure WT, AT, Salinity, Ph, DO, and secchi depth. A YSI 556 multi meter is used for all but the secchi reading and AT. We record observed weather and tide information at the time data is collected. We collect a 1ml bacteria sample for E-coli and general coliform counts using coliscan EZ gel growth medium and agar coated plates. We collect a phytoplankton sample by filtering a known volume of water (usually 15L) thru a 10 nM mesh phytoplankton tow net. We use an Omano research grade microscope and count phytoplankton at 400X. A Palmer cell counting method is used for population estimates. 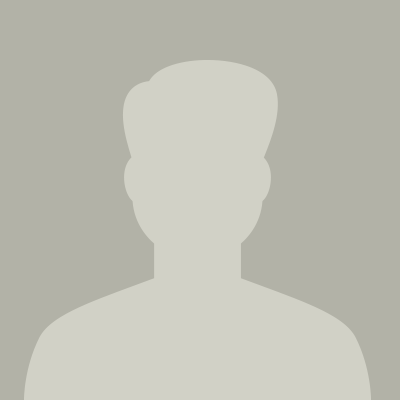 We are lab capable of filtering water for nutrient analysis and are not doing so now but have done so within the last several years and our DB has considerable nutrient data for the past 9 years.